Event Decor Direct is pleased to be considered Maryland's leading wedding and event decor supplier. 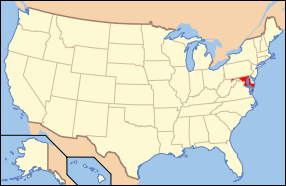 We are the most trusted source in Maryland to supply wedding decorators, planners, and event coordinators with all their decor needs. Our elegant and unique products enable our customers to amaze their patrons and ensure they will keep coming back for more. In addition to wedding planners and decorators, Event Decor Direct is the go-to supplier for drama companies, school events, restaurants, conference centers, supper clubs, and more for economically-priced decorations. 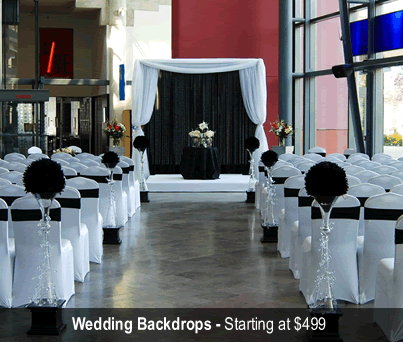 Wedding Backdrops - Your Maryland wedding will be absolutely stunning when you use our majestic backdrops. We have window, arched, and fabric backdrops to be used alone or together. A backdrop is the basic canvas for the entire event decoration. Backdrop Lighting –- While our backdrops are spectacular on their own, they can be enhanced by using strategic backdrop lighting. Maryland decorators take advantage of our selection of polished chrome par can lights. LED lights are also available in both round and bar lights, and can produce any color. Your MD event will shine with our backdrop lights! 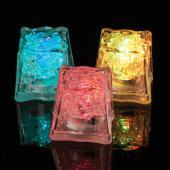 Crystal Décor - Your Maryland wedding will be the talk of the town when you use our crystal decor products. 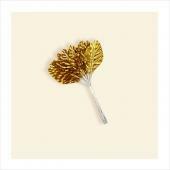 We have delicate crystal trees, crystal garland, acrylic ornamental drops, and beads and crystals by the roll. Chandeliers - Event Decor Direct has tiered, round, square, twisted, and stunning 6-ft spiral chandeliers. Maryland decorators use our chandeliers to make their events exquisite and luxurious. Crystal Curtains - We stock a wide assortment of crystal curtains. We have curtains designed to to fit doors and immense curtains designed to cover wide spaces. 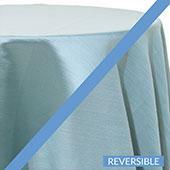 For a perfect wedding in Maryland, customers choose our crystal curtains! LED Decorations - Add glitter to your wedding using our LED garlands or branches. We also have LED orchids, bouquets, and trees. 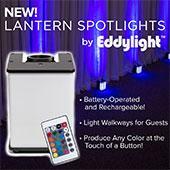 We're Maryland's premier supplier of LED event decorations! Ceiling Draping - For the finishing touch, make sure the ceiling isn't overlooked. 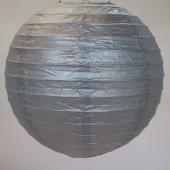 Your Maryland wedding guests will stand open-mouthed when they see our Paper Ceiling Lanterns or fabric draping. 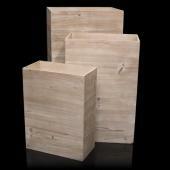 We have easy to install kits that make decorating a snap. 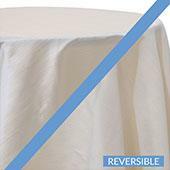 Chair Covers - Our cameleon wrap, lycra spandex, or polyester flex chair covers provide an elegant touch to your seating choices. Accessorize your MD event with assorted color chair sashes and diamond crystal studded sash buckles. 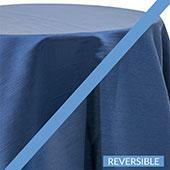 Event Linens & Drapes - Maryland event decorators choose us for tablecloths, valances, or sheer curtains in assorted colors. 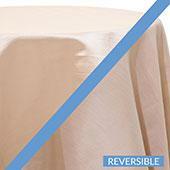 Drapes come in satin or voile. 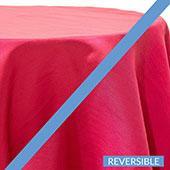 Pipe and Drape - We have complete, easy-to-install pipe and drape kits. 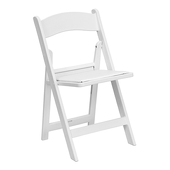 Uprights, supports, and bases are also sold separately to make your MD event sturdy and secure.